ENCHANTED is sponsoring the World Book Night Twitter feed today! If you’re on Twitter, tell @WBNAmerica your favorite fairy tale, using the hashtag #WBNLoves — and thank you for the love! 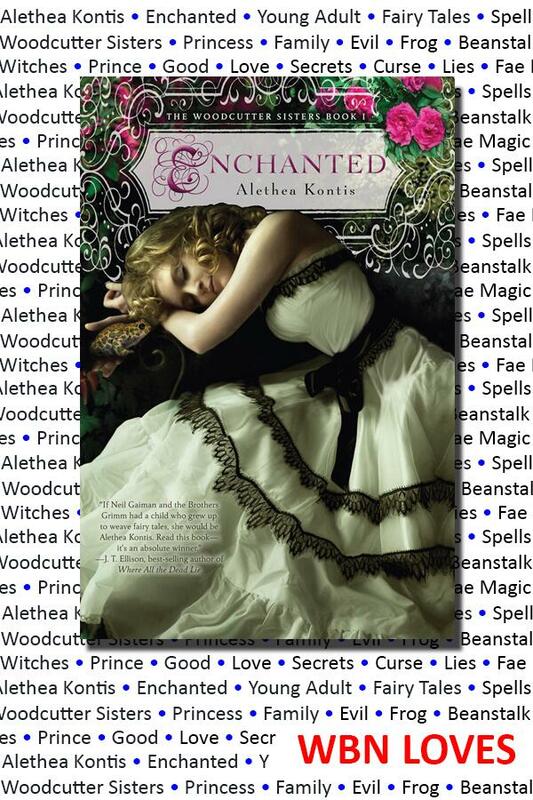 This entry was written by Princess Alethea and posted on February 17, 2014 at 11:13 am and filed under Enchanted. Bookmark the permalink. Follow any comments here with the RSS feed for this post.